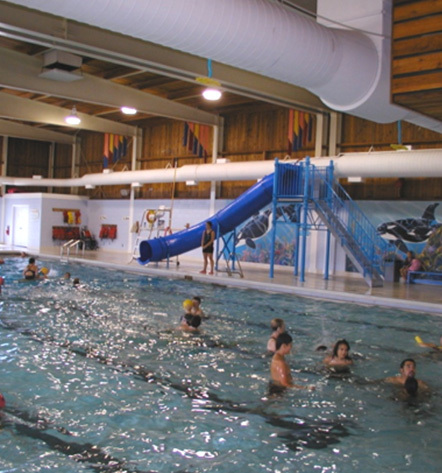 The Aquatic Centre offers swimming lessons, aqua fit classes, length swims, and public swims with dedicated times for families and seniors. The Port Hardy pool is also equipped with a lift to assist with pool entry for persons with disabilities and to enhance access for hydro and physical therapy. Special rates are available for those who wish to book the swimming pool facility for private parties or birthday celebrations. The pool is open year-round, with the exception of a 8 week period set aside for annual maintenance in mid-June to August. To learn more about the many programs available at the Centre, please call 250 949 6686. For more information on classes offered or registration, call Port Hardy Recreation at 250 949 6686.